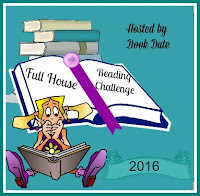 I've decided to take part in the Full House Reading Challenge for 2016. 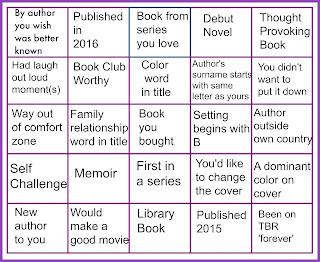 This is hosted by The Book Date. You can find the complete details here. But here's the basics of this challenge. This will be my first year doing this challenge. 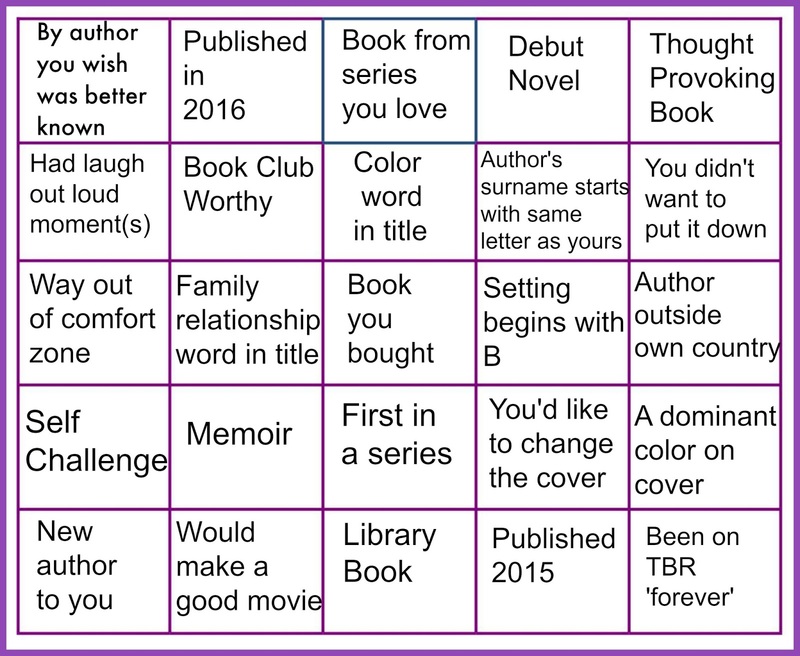 Carey thanks for joining in, I look forward to what you read for each category. Enjoy.